Home / cavaliers / gsw / lebron / nba / playoffs / spurs / warriors / Sports | NBA Playoffs 2018 - Will This Be a Reign of Upsets? 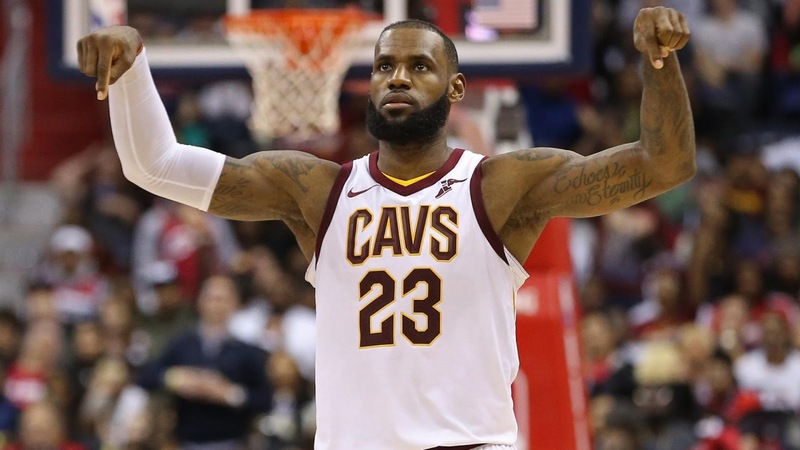 Sports | NBA Playoffs 2018 - Will This Be a Reign of Upsets? 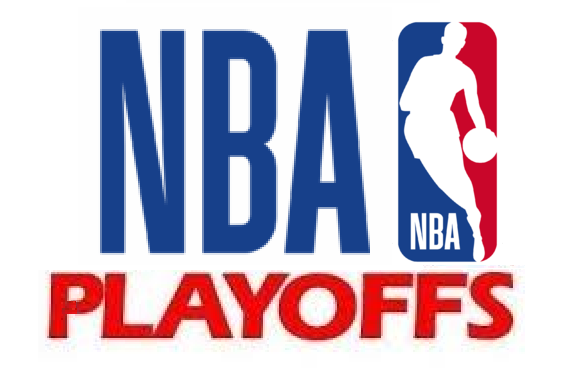 It's the 2018 NBA Playoffs and its starting off on Saturday April 14, 2018 and it sure is going to be an exciting one. Gone are the usual favorites, almost the playing field is level, here are the things to look out for. The West is still the better conference to watch out for. You have the Spurs, Warriors, Rockets and the Thunder providing the entertainment. The Spurs even without Kawhi Leonard played their best home town win record in ages with greatest coach Popovich in 2018 so this is the team to look for in our books. They are heading into the wall in the first round as they battle it out with the Curry-less Warriors. So among the first round games, this is the pair that is putting excitement back to the NBA playoffs. 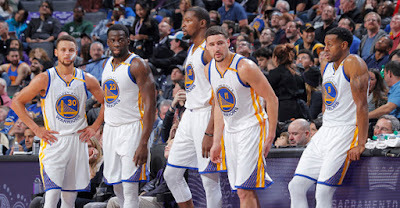 The Warriors will face the Spurs on the first round and it will be an exciting match up indeed. Curry will not play in the first round for Golden State and Kawhi Leonard is still a go or no go to play for San Antonio. This story alone will really make you watch their games. Curry is still nursing a knee injury and we still got no word if Kawhi will ever play this season. Coming off as favorites in the east are the Houston Rockets. We saw this team getting the top seed in the east, Harden couldn't be so happier. Now he has to stave off his bad luck at the playoffs. He is known to falter in these games. 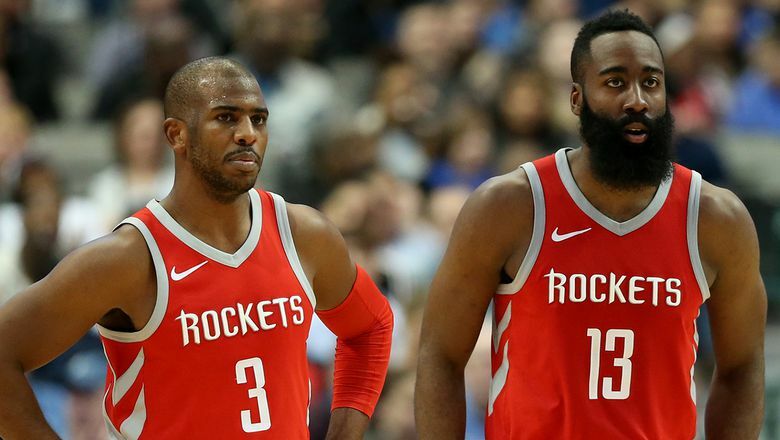 Lets just hope Chris Paul would be enough to change his luck and bring Houston a bit further in this year. As the pundits would say it, this is the year you have a great chance of winning the title, all because the Warriors are unhealthy. On the eastern front, Lebron fans will say they will easily win this. This wasn't so before the momentous trade within the season. With an improved squad, the Cavaliers became formidable coming the playoffs. Although untested, fans believed Lebron will carry the team to the end. Teams to look out for are the hungry Toronto Raptors and the winningest Philadelphia 76ers. They may be upsetting the Cavaliers along the way to the finals. We can't discount the Boston Celtics as well. You see, the usual favorites are still 50/50 in the playoffs so this year the NBA Playoffs will be an exciting one to watch. Just to note, the Warriors vs Spurs game will be playing Sunday at 6am Philippine time.